See how to pack more storage into kids' rooms large or small. 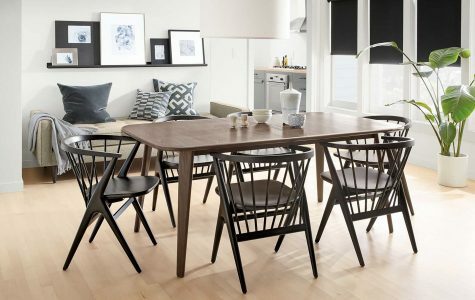 Check out these five-star reviews to see why our customers love bringing our dining chairs around a table for modern style and incredible comfort. If you love color, you're going to love this home tour! 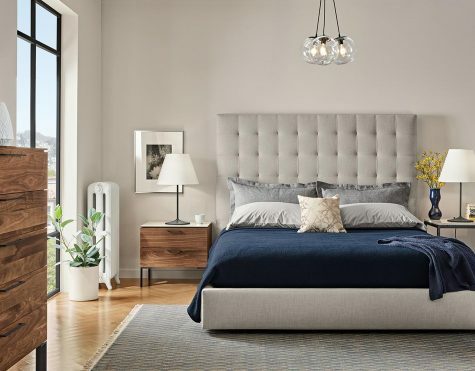 Get a few tips for selecting the best headboard height for your bedroom! 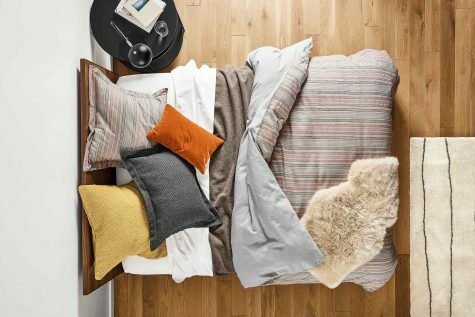 Take a pass on matching bedroom sets and create your own instead! 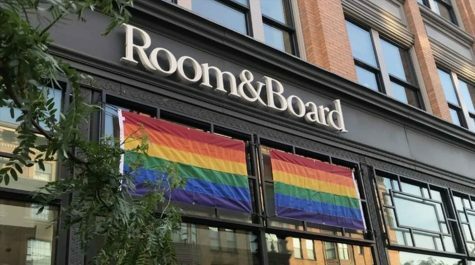 We encourage Massachusetts to Vote YES on 3 this Election Day. Create a bedroom your kids will love with our modern kids furniture and home decor! 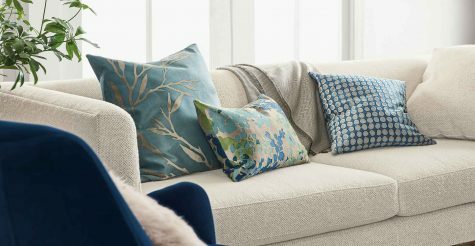 Discover some of our favorite throw and pillow pairings that are grouped by color stories and offer a great mix of pattern variety and texture. 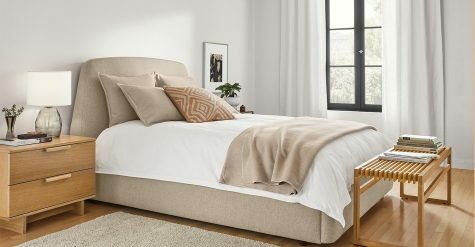 Reasons to treat yourself and the crazy truth about thread count. See how we helped transform his master bedroom into a modern retreat! We call it Top + Base, you'll call it the answer. 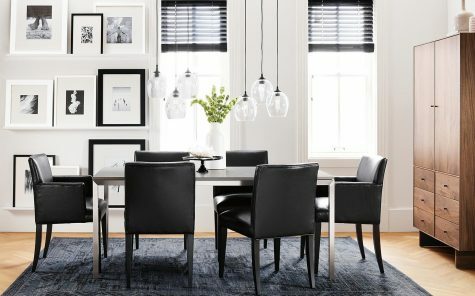 Creating the perfect dining table, end table or coffee table for your space is quick and easy! 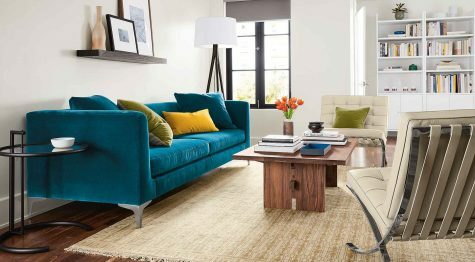 Check out our best new loveseats for small spaces! 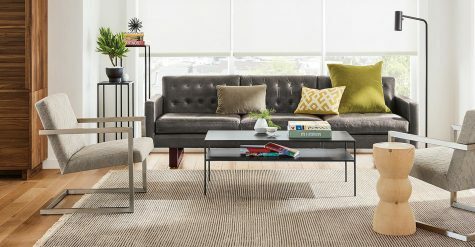 Each loveseat features modern design and is made with the quality you expect from Room & Board. 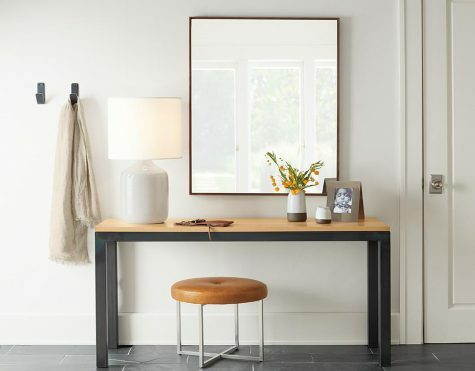 Here's how to create an inviting entryway that works for your space. Get the look you want with the function you need! This isn't your grandmother's velvet. Learn what went into designing Well+Good's new office in New York City. What is more exciting than moving into your first apartment? Decorating it! 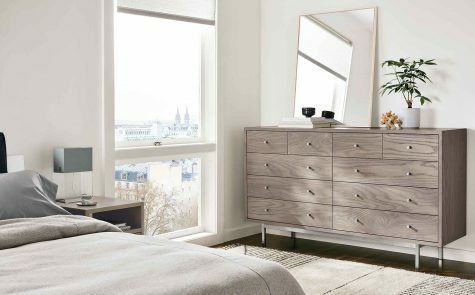 Learn what goes into a quality dresser and why they're worth the investment. Discover where—and how high—to hang pendant lights. Add storage to your living room with these modern coffee tables, designed to give you a place to display personal items or just tuck things away.